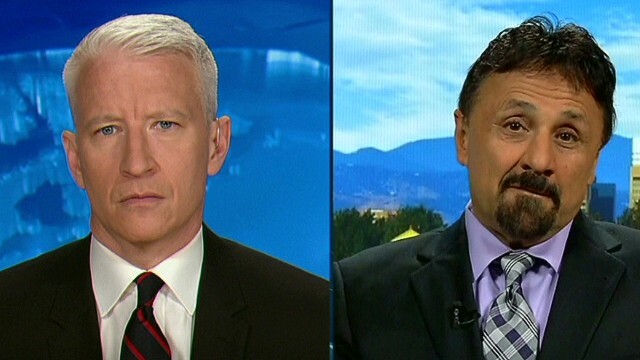 (CNN)Here’s what you need to know to Start Your Week Smart. (You can also get “5 Things You Need to Know Today” delivered to your inbox daily. You give us five minutes, and we give you five things you must know for your weekday, plus a Sunday edition to get your week started smart. Sign up here. )ALL WEEK• The redacted Mueller report may drop. We’re on pins and needles awaiting the color-coded, marked-up version of special counsel Robert Mueller’s report into Russian interference in the 2016 election. 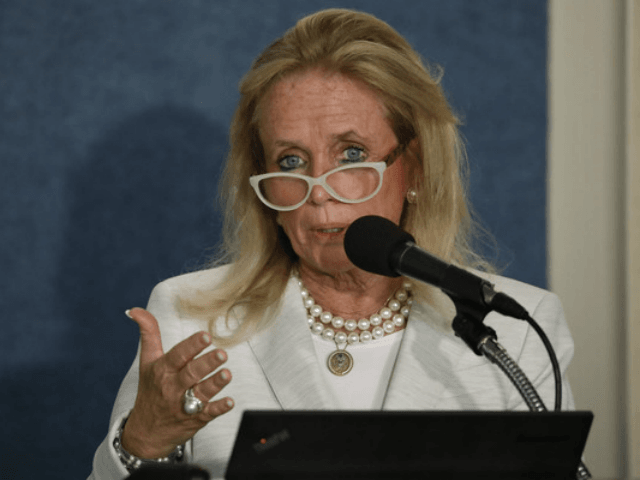 Attorney General William Barr said he’d release it “within a week.” Still, Democrats will likely go to court to demand the full report plus evidence. 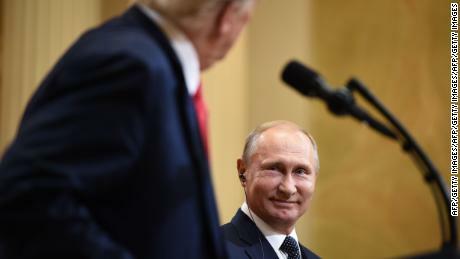 Putin breaks his silence on the Mueller report 02:16• The NBA playoffs are here. The league’s season-after-the-season started last night and lasts until June. Yes, June. Pace yourself. 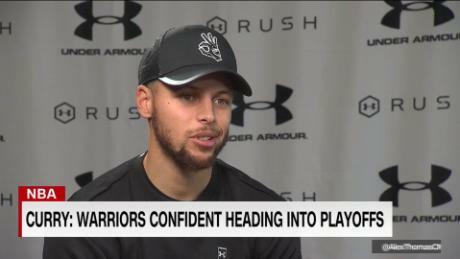 Steph Curry: Golden State Warriors confident heading into playoffs 02:31Read MoreTODAY• Ivanka Trump departs for Africa. The first daughter and presidential adviser leaves for a four-day trip to Ethiopia and Ivory Coast to promote an initiative aimed at driving women’s economic empowerment. 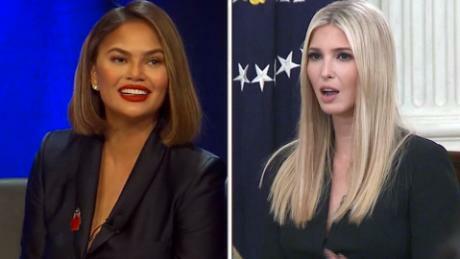 Chrissy Teigen calls out Ivanka Trump’s ‘lack of empathy’ 03:15 • CNN hosts back-to-back Democratic town halls. Tune in to learn more about the wide field of candidates gunning to succeed Trump. Spiritual book author Marianne Williamson answers questions at 7 p.m. 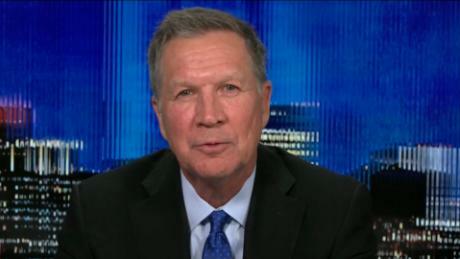 ET, followed by businessman Andrew Yang at 8 p.m.
Kasich: This Democrat should concern Trump team the most 02:08 • ‘At the End of the Day.’ And if the town halls don’t provide enough political drama, catch the new “Les Misérables” miniseries, which premieres at 9 p.m. ET on PBS. 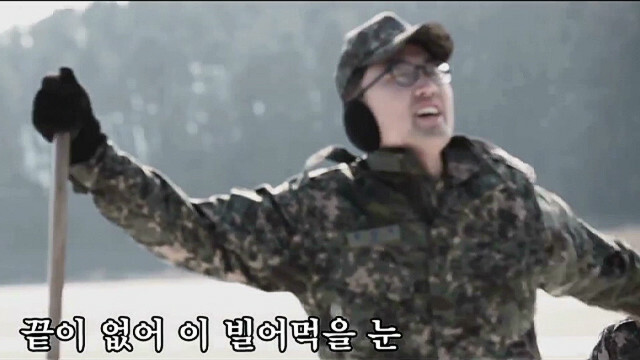 S. Korean air force parodies ‘Les Mis’ 02:31 • And now our watch is ending … Speaking of drama, the eighth and final “Game of Thrones” season is finally set to drop — with so many questions that still need answering. Watch at 9 p.m. ET on HBO and its streaming services. HBO, like CNN, is owned by WarnerMedia. 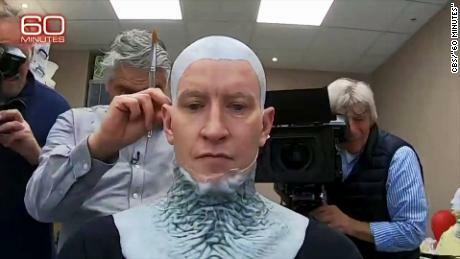 Anderson Cooper becomes a ‘GoT’ White Walker 00:59MONDAY• The taxman cometh. It’s Tax Day in the United States. If you’ve put off the inevitable, hunker down and rock out as you polish off your 1040. (Click here to listen. )• Mar-a-Lago security breach suspect faces a judge. Yujing Zhang’s bond hearing is set. 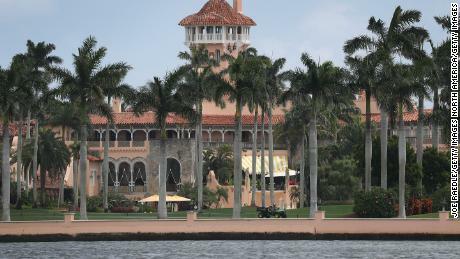 The 32-year-old Chinese woman allegedly lied her way last month into President Donald Trump’s Florida resort. Chinese passports, a flash drive with malware, a signal detector, other electronic devices and thousands of dollars in cash were found with her, federal prosecutors say, suggesting she may have been trying to spy. 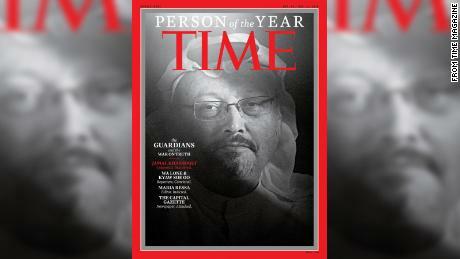 New audio released of woman in Mar-a-Lago security breach 02:13• Top journalism gets honored. The 2019 Pulitzer Prize winners will be announced, and awardees’ work posted at the Pulitzer site. It’s a great one-stop shop to check out the year’s best true tales. 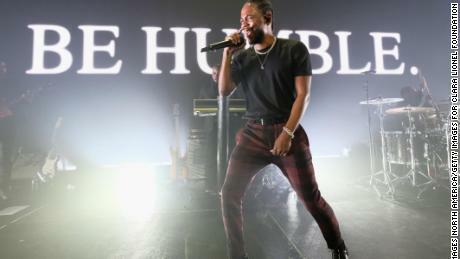 Kendrick Lamar wins historic Pulitzer Prize 04:16 • The fastest compete in the Boston Marathon. 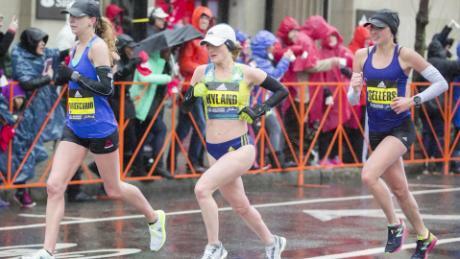 It wouldn’t be Patriots’ Day without 30,000 long-distance runners hitting the streets. The 123rd running of the iconic race also offers a moment to reflect on those lost in the 2013 attack. Boston Marathon: Coming from nowhere to finish 2nd (2018) 04:09TUESDAY• Philippine journalist heads to court. Maria Ressa, the former CNN bureau chief whose upstart media company has been critical of President Rodrigo Duterte’s drug war, is due to be arraigned on charges her backers say were fabricated as retribution for her reporting. 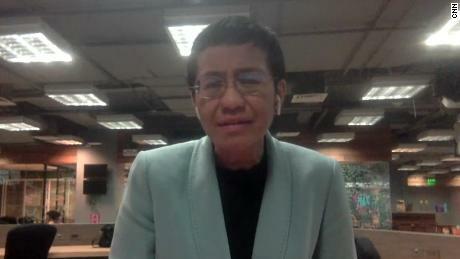 Maria Ressa: I feel like my rights have been violated 02:24 THURSDAY• Time names its top 100 influential people. You can try to influence the decision, ultimately made by the magazine’s editors, by voting online through Tuesday. Why Time chose ‘The Guardians’ as ‘Person of the Year’ (2018) 06:07FRIDAY• ‘House of Horrors’ parents get sentenced. David and Louise Turpin, who held their 13 children captive for years inside their California home, are due to be sentenced. The couple pleaded guilty to charges including torture and false imprisonment. They face 25 years to life in prison. Watch Turpin parents plead guilty to multiple charges 01:20• People of faith gather in prayer. Fasting and penance are the order of the day as Christians the world over mark Jesus’ crucifixion on Good Friday. And at sundown, Jews begin the eight-day celebration of Passover, commemorating the people’s exodus from slavery in Egypt. 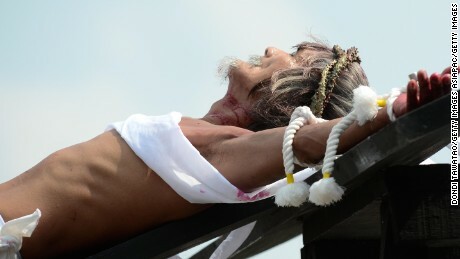 Filipinos crucified, whipped on Good Friday 01:17• The future of driving goes on display. Auto shows in New York and Shanghai feature all-electric models and the latest cutting-edge concepts. 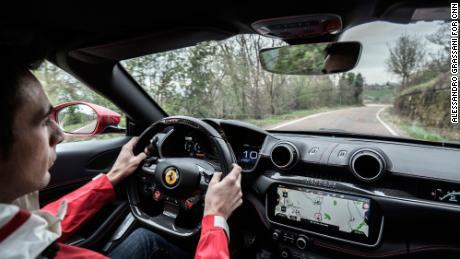 Ride shotgun with Ferrari’s official test driver 01:29SATURDAY• Columbine marks a grim milestone. The community that’s home to a massacre considered the first mass school shooting of the modern era will look back on 20 years since the high school attack. Twelve students and one teacher were killed in an episode that would come to portend a culture of campus violence in America.